Fiberglass won’t warp, fade, crack, rust, or rot. Fiberglass windows offer a number of unique benefits to prospective window buyers and at the Bay Area Window Factory we would like to educate you about them. 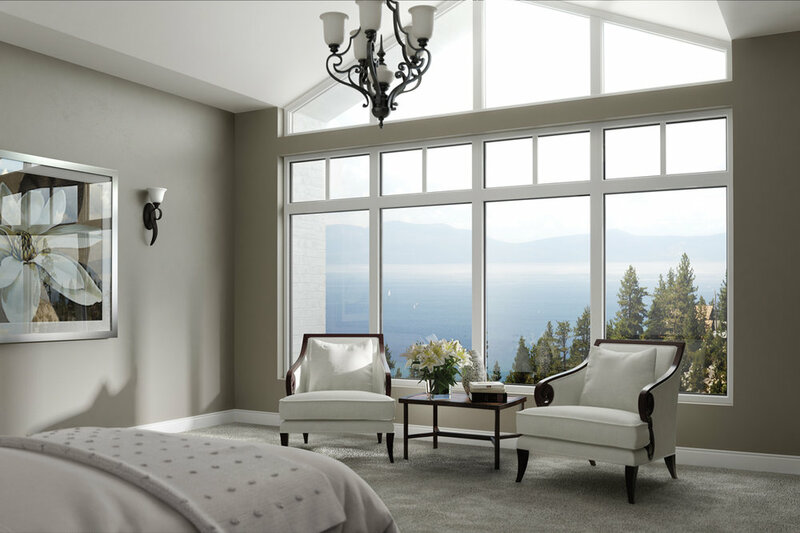 While all types of windows today can incorporate energy efficiency features to minimize your home’s energy consumption, none can compete with the energy efficiency benefits offered by fiberglass frame windows. Fiberglass is a very poor conductor of heat, meaning very little heat will transfer into your house in the summer time and very little will transfer out in the winter months. Fiberglass is also a very resilient material that is not susceptible to extreme temperatures. In fact, fiberglass will expand and contract 800 times less than vinyl in extreme temperatures. This is advantageous because it means that your windows will fit snugly in the frame year round—minimizing airflow into and out of your home from around the frame. Finally, fiberglass requires virtually no maintenance. Fiberglass won’t warp, fade, crack, rust, or rot like wood or vinyl windows. With a simple wipe down, fiberglass windows should look like-new for years!